This week I've managed to snaffle quite a few bargains which I'm really pleased with. Thought I'd get in some last minute bits and bobs before the baby gets here. It was great to browse the shops at leisure too which I normally never get a chance to do. Logan is definitely not a fan of shopping. Take a peek at what I managed to buy below. I don't know how I'm managing but I seem to be continuing on a Jungle Theme with clothes and toys even though the baby's nursery is Farm Yard Themed!! I'm obviously drawn to the jungle in some way, maybe in a past life... Anyway I managed to snag a cute little giraffe jingly rattle toy thing from Mothercare for half price so £4.99 down to £2.48. Not a massive bargain but a lovely toy and it makes a nice sort of chime noise when batted about. Hopefully it'll be a hit with baby. Continuing on the jungle theme I managed to nab some cute unisex jungle bibs from Mothercare also. 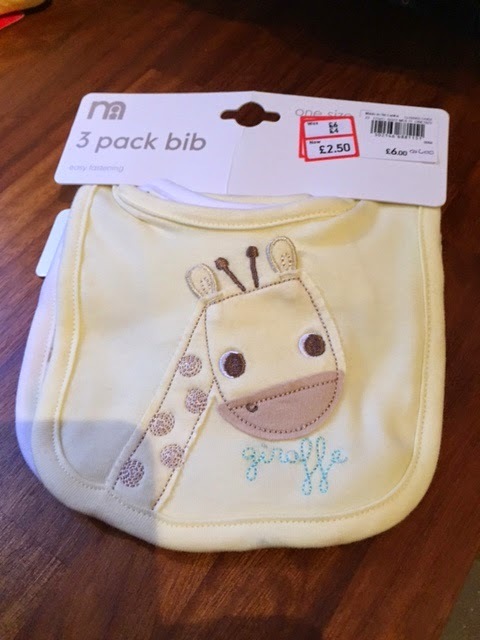 It's a 3 pack of bibs which were £6 reduced to £2.50 so I was quite pleased with that purchase. 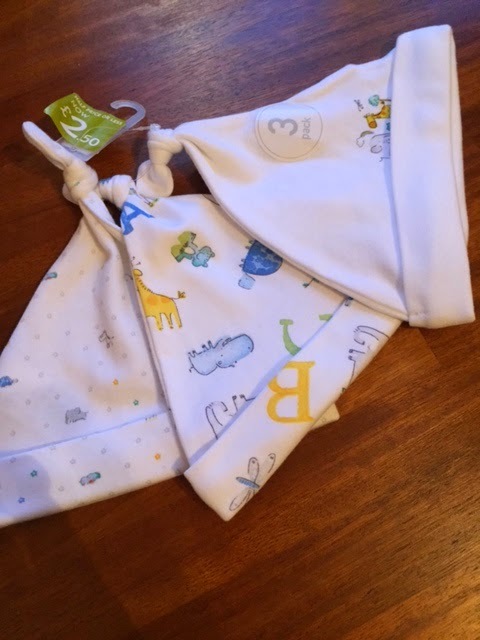 Can never go wrong with too many bibs. 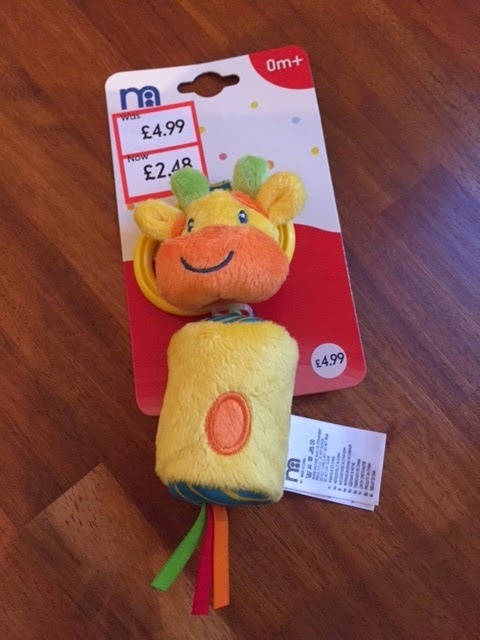 My other half spotted this bargain for me (also in Mothercare), I knew he was good for something. Glad I kept him around hehe. 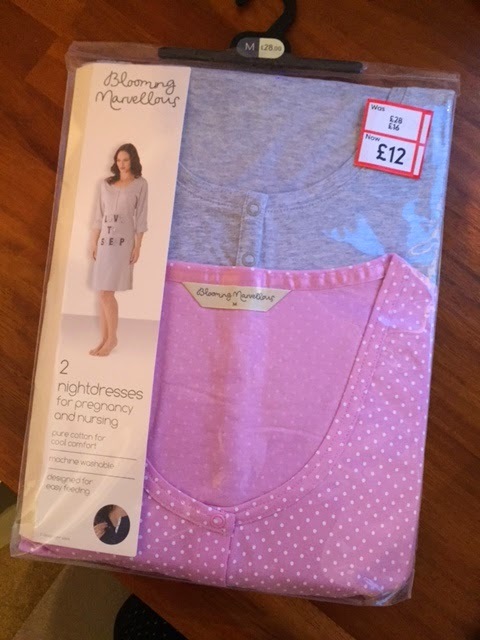 So managed to snap up a two pack of lovely nightdresses which can be used during pregnancy and for nursing (which I'll be using them for) for the princely sum of £10! These were reduced from £28 and the label said £12 which I thought was a good deal but when I got to the till they came up at £10, major bargain. I was very surprised when I walked into Next to find they still had quite a rack of sales items in their children's department. 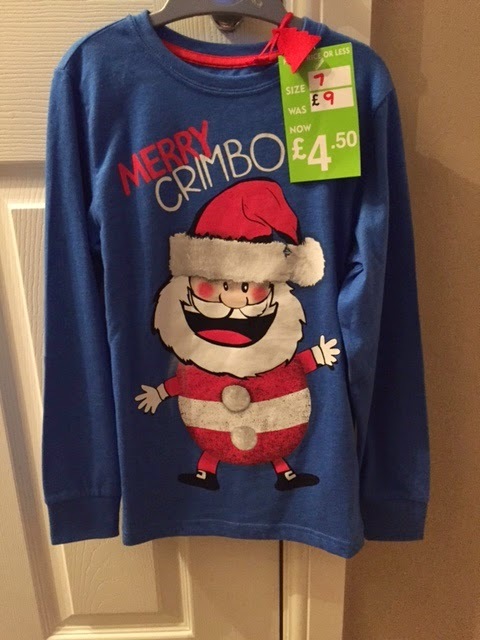 There wasn't that much exciting stuff but I spotted a lovely Christmas top which was half price so purchased it for Logan for this year (2015). Nothing like being prepared! It was £9.00 reduced to £4.50. As well as the Christmas top I also spotted this cute little baby panda outfit in Next which was half price in size 3-6 months. I couldn't resist and at £7.00 reduced from £14.00 I had to have it. Whilst browsing the Next children's sale section I found a 3 pack of hats buried in amongst the clothes. They were marked down from £5.00 to £2.50 which was perfect as it's the last thing I really needed for the baby's arrival this week. When I took them to the till however the lady serving said they weren't actually in the sale and had been marked down by mistake, I could have cried. Luckily I asked because it was shop error and they had been clearly marked for sale could I have them for £2.50 anyway. After discussing with her manager they agreed, happy days, so another little bargain there. 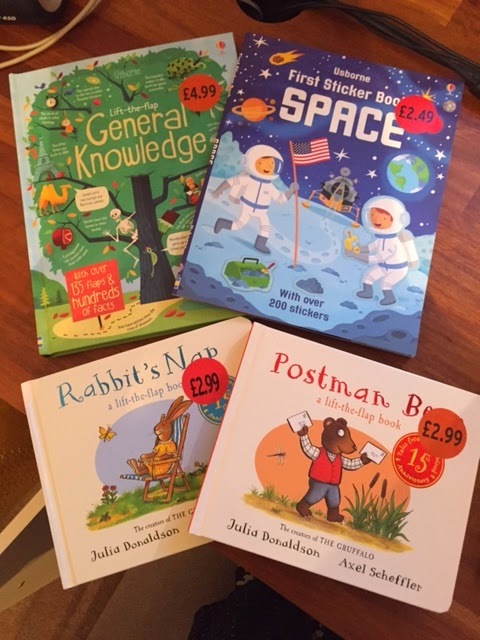 With all the birthday parties happening at the moment (Logan's in the young class) I like to have a stock of presents to hand in case we get any invites, it just makes life a bit easier than running around spending money on a gift that is rushed. Logan has quite a lot of little girls in his class, who far out number the boys, so it's always handy to have some girls presents ready and if they're not used then I usually give to charities at Christmas so it's never wasted. 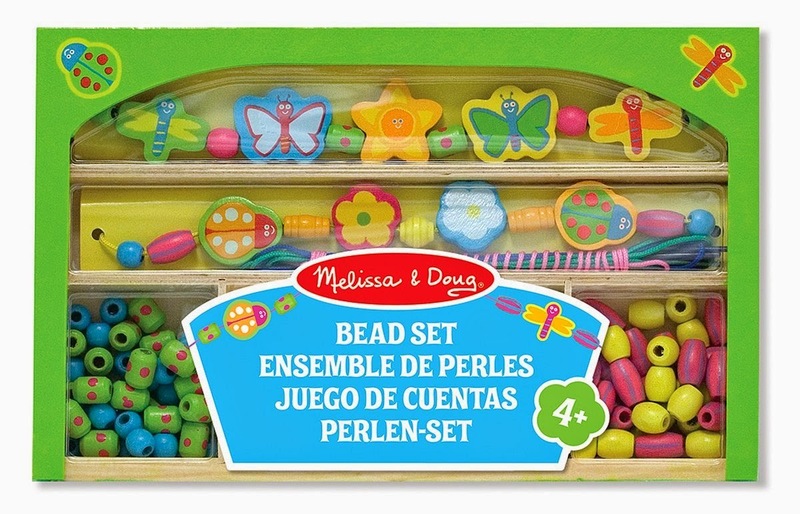 Anyway Amazon currently have a lovely deal on the Melissa & Doug Gleeful Garden Wooden Bead Set reduced from £9.99 to £4.78. It's a gorgeous set and would make such a lovely present. I do like the Melissa & Doug toys and we have quite a few ourselves. Well that's it for another week. 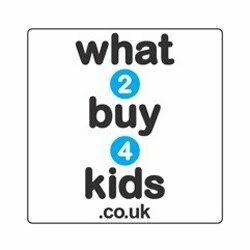 Not sure I'll manage to buy anything much next week as I'll be concentrating on baby but please feel free to share any bargains you've recently purchased. 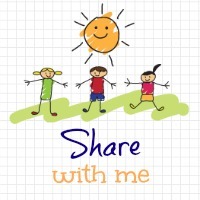 7 comments on "Bargains of The Week - w/c 05.01.15"
Ooh, you have some fab bargains there! I haven't bought anything for baby 3 yet. I need to get to the shops! 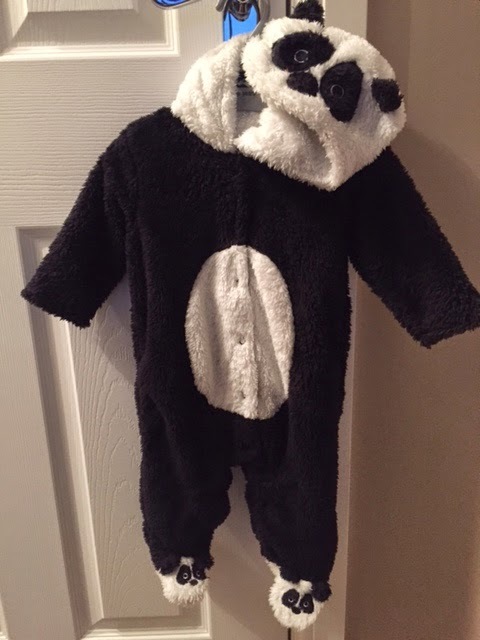 The baby panda suit is adorable. I do love some bargains and looks like you got some good ones there! I bought pretzel two Christmas jumpers today despite him not even being due for another 8 weeks as they were down to £1 each in Primark!